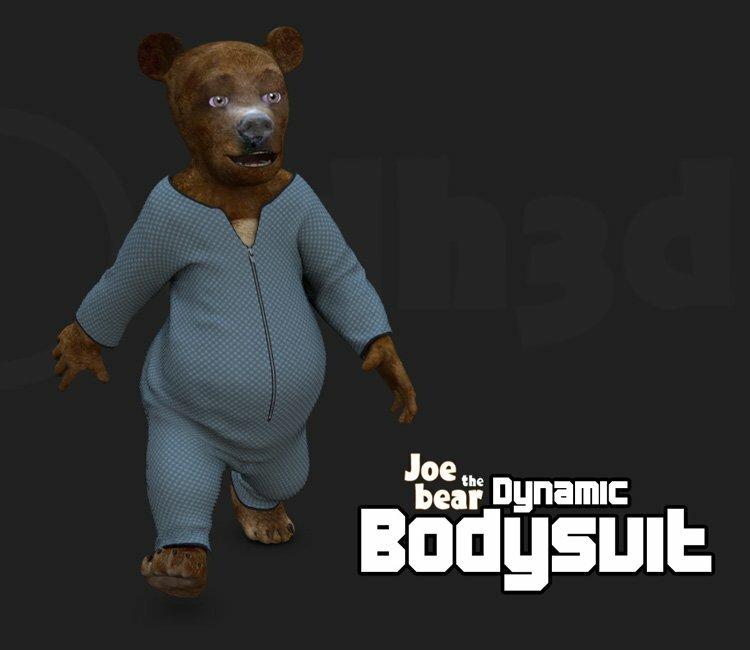 Hi, you can download this new free dynamic cloth for the Poser 9+ figure Joe the bear. You can download from my site here , Enjoy it ! !